The Navy is finalizing its analysis of alternatives (AOA), due within the next two month, Rear Adm. Scott Conn, the Navy’s director of air warfare (OPNAV N98), said during a House Armed Services tactical air and land forces subcommittee hearing. Three years ago, the Navy had started an AoA requirements study for the Next-Generation Air Dominance program. The goal was to replace the capabilities of the Super Hornets and the electronic attack EA-18G Growlers. At the time, Navy officials said the study would evaluate manned, unmanned and optionally manned airframes as part of a family of systems. The Block III Super Hornets are slightly more stealthy than Block II and, per the Navy’s request, have a greater range and can carry more weapons on a more durable airframe that is supposed to last about a decade longer – or up to 9,000 flight hours, compared to 6,000 for older aircraft. Two weeks ago, the Navy awarded Boeing a $4-billion multi-year contract modification to build 78 Block III F/A-18E/F Super Hornet fighters. 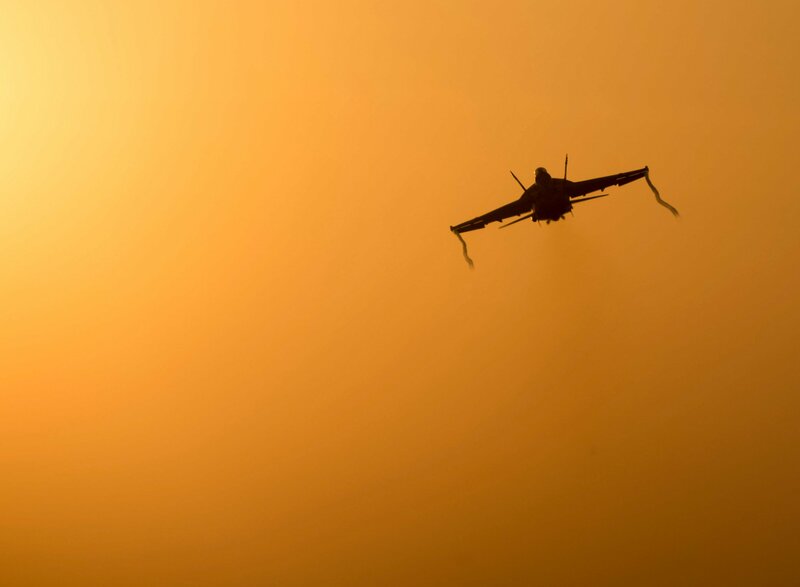 “Anything beyond a Block III Super Hornet is a Next-Generation Air Dominance discussion, in terms of what is going to replace that aircraft,” Conn said. Meanwhile, the Marine Corps, which still flies older F-18 Hornets, is moving directly into fifth-generation F-35 Lightning II Joint Strike Fighters by 2030, Lt. Gen. Steven Rudder, the Marine Corps deputy commandant for aviation, said during the hearing. “We decided to stay with our legacy Hornets and skip right into a fifth-generation,” Rudder said. By 2030, Rudder said the Marine Corps mix of fighters will be 100-percent F-35. Most will be the short take-off and vertical landing F-35B variant. The Marine Corps will also fly some F-35C variants, designed use aboard carriers, to support Navy operations.